It’s not even halfway through the year and it has already been a busy one for Bristol’s own Will Clarke. 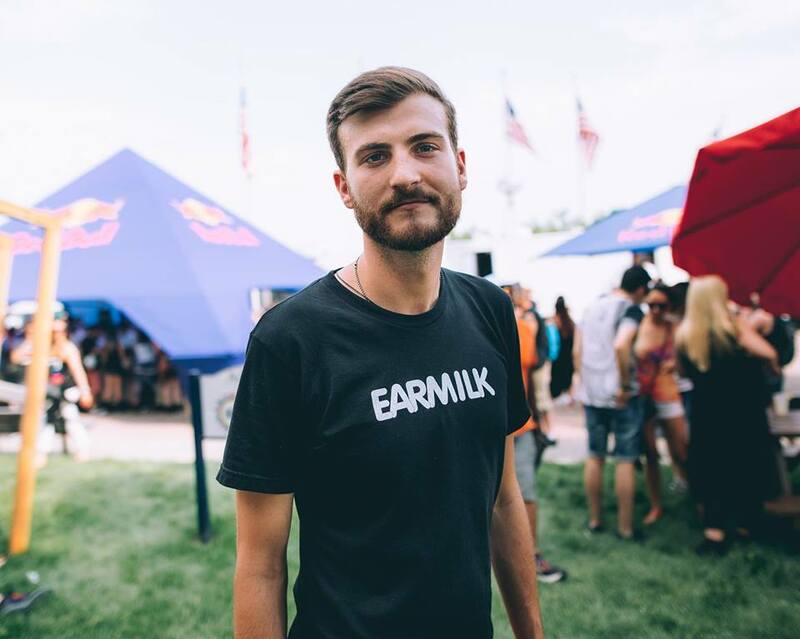 Early in the year, he was introduced as DIRTYBIRD’s newest member after securing a coveted spot on DIRTYBIRD 10, and last month Will Clarke returned with his debut EP with the venerated label, The Boogie Woogie. Showing no signs of slowing down, Will Clarke is back with a remix of the 2011 house hit, “Reckless (With Your Love)” by the Canadian band Azari & III, on Tiga’s own Turbo Recordings. This is one remix you will not want to miss. Pick up a copy when it drops on Turbo Recordings.